Treat dry, limp and lifeless locks with the Phytoelixir Intense Nutrition Shampoo, a lavish shampoo to enrich hair with a concentrated burst of nourishment and hydration sourced from botanical ingredients and essential oils. 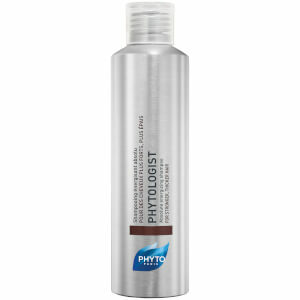 A rich formula that gently foams as it cleanses, the shampoo helps remove dirt, impurities and product build up. It’s infused with extracts of potent Narcissus Flower wax to release a subtle yet uplifting fragrance, whilst Macadamia Oil helps renew and revitalise. Suitable for all hair types, hair is left sumptuously soft with a healthy sheen. Free from silicon and parabens. Cruelty-free. Apply a small amount to wet hair. Massage through, lather, and rinse. Repeat leaving the lather on for 2 to 3 minutes. Rinse thoroughly.